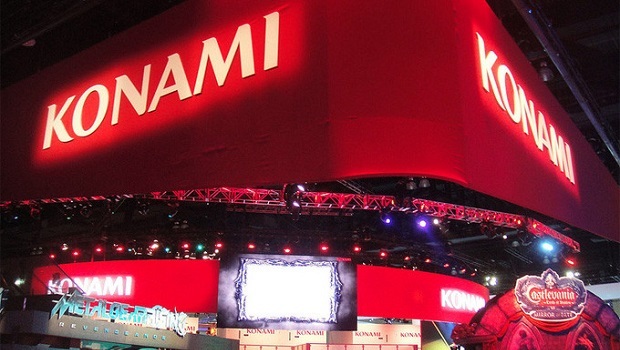 After recent events have seemed to hint toward it, Konami has stated that it will be shifting its focus to mobile platforms after Metal Gear Solid V: The Phantom Pain. “We will pursue mobile games aggressively,” says Konami’s new CEO Hayakawa in an interview with Nikkei Trendy Net. Konami has been subject of a lot of controversy over the past few months after rumors began circulating that Metal Gear Solid creator Hideo Kojima was leaving the company. This news was soon followed by the cancellation of Silent Hills and the company’s voluntary delisting from the New York Stock Exchange. Konami’s next big console game is Metal Gear Solid V: The Phantom Pain, which is slated for release on September 1st.